VIVA Manchester have put together a guide to some of the most essential parties to check when in Ibiza. 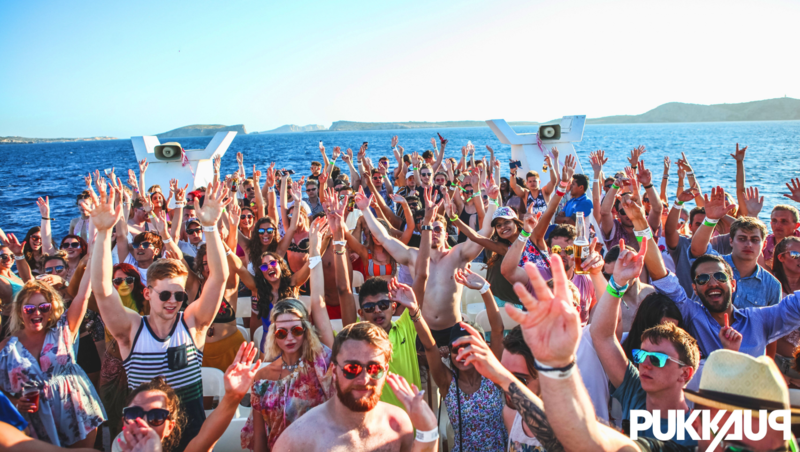 They have included Tantra Ibiza, the leading pre party destination on the White Isle, and Pukka Up, the best boat party crew in Ibiza. Both are clients of Sliding Doors, who have secured the piece of press which rates both events highly. Check out the piece below or online here.